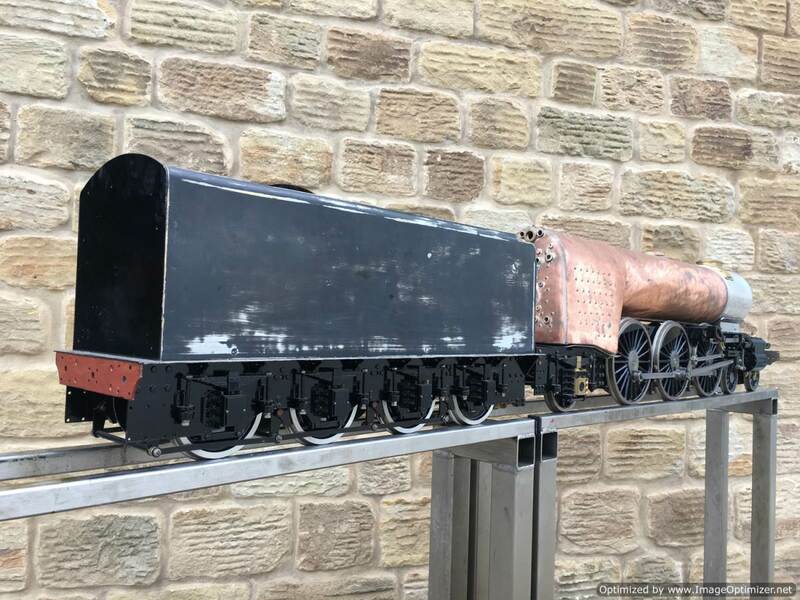 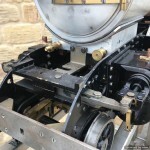 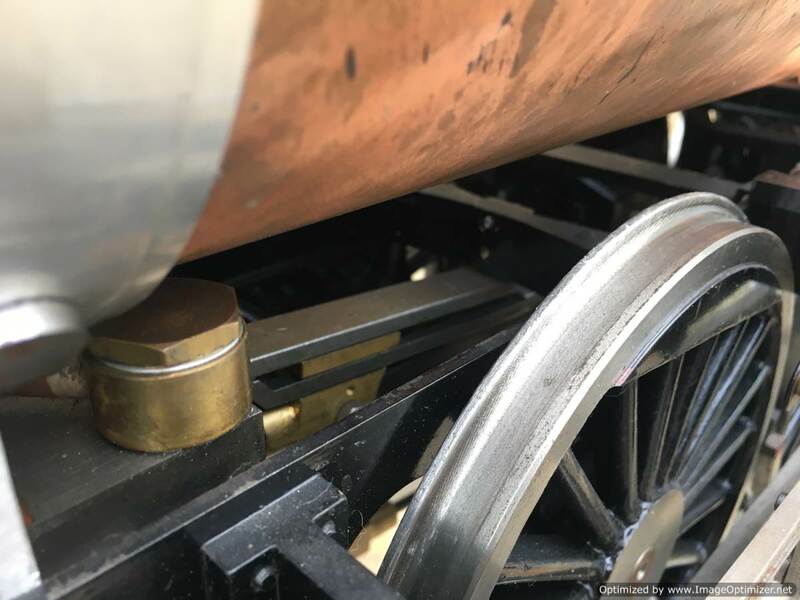 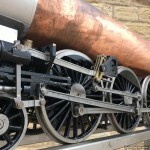 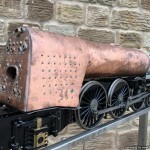 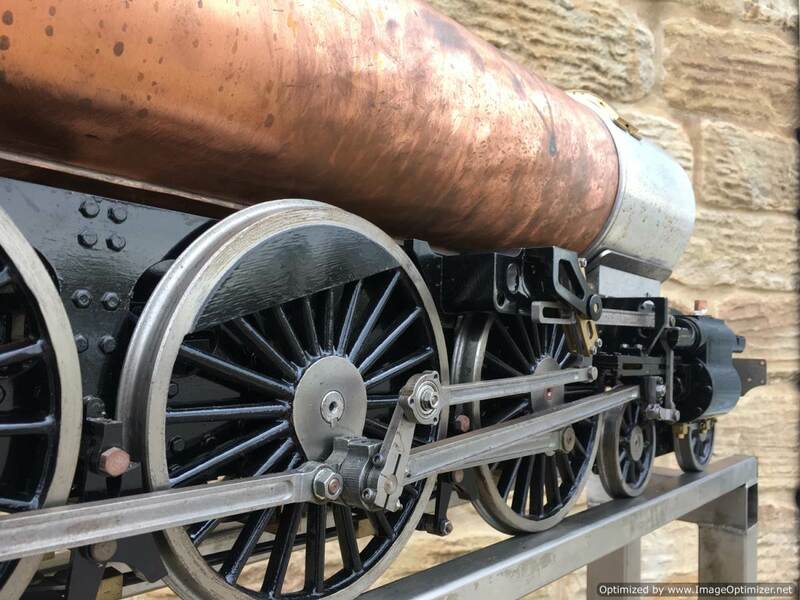 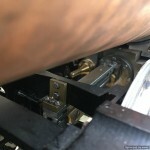 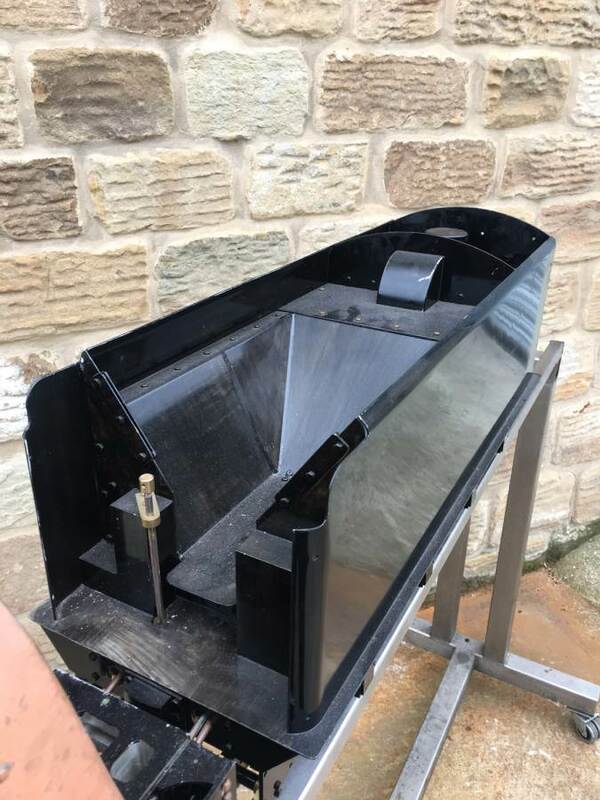 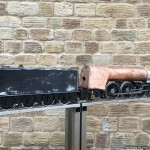 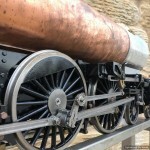 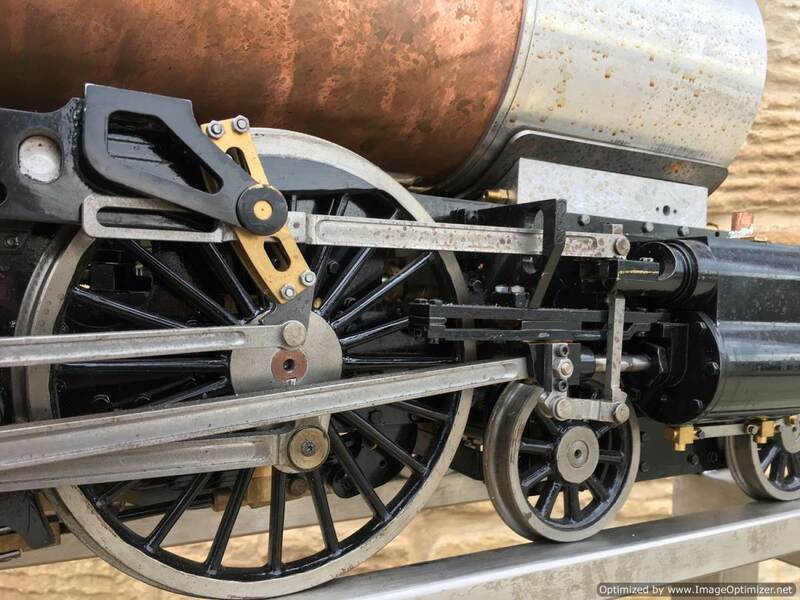 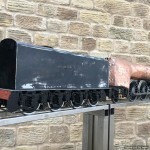 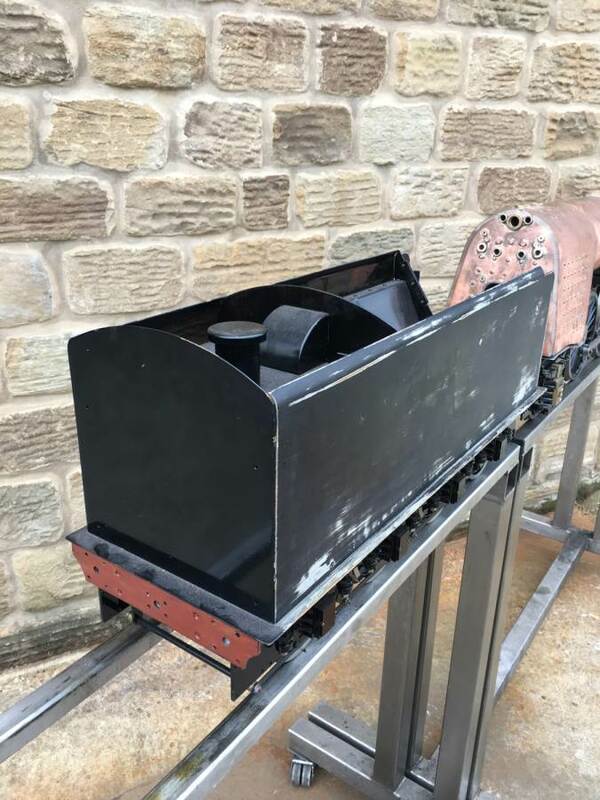 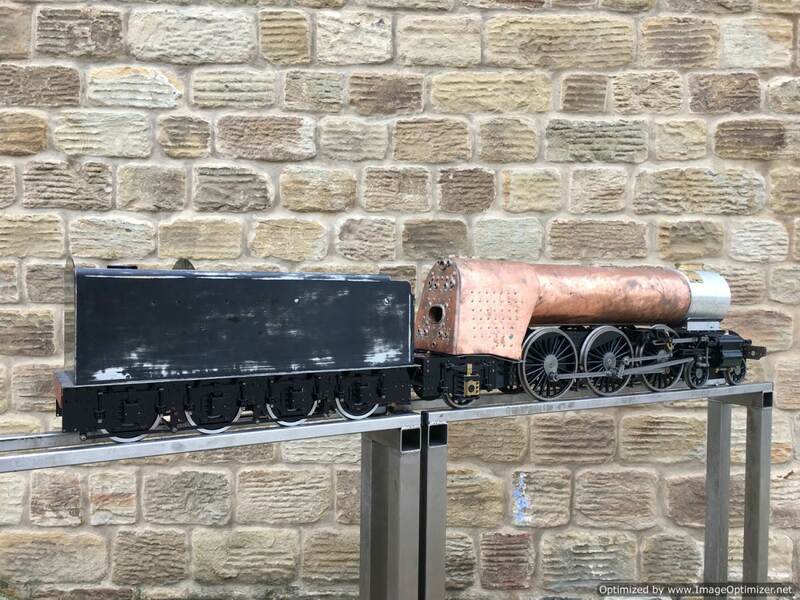 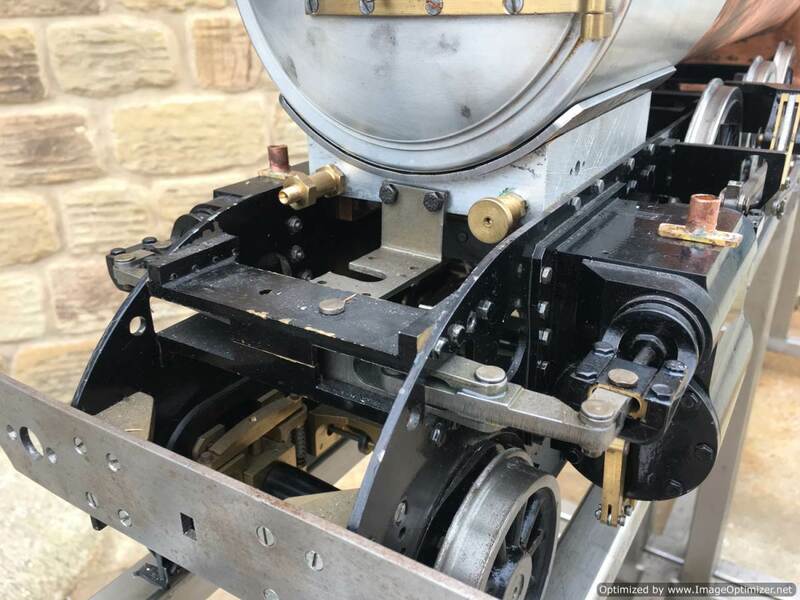 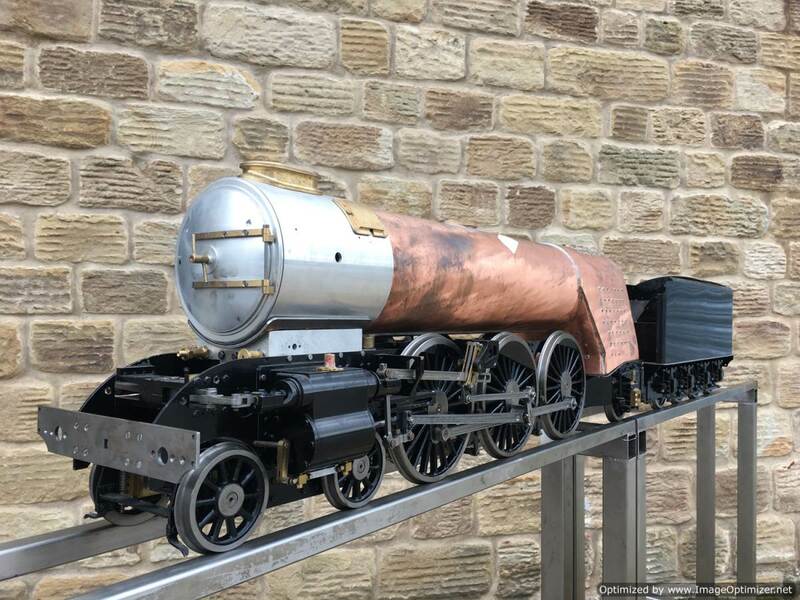 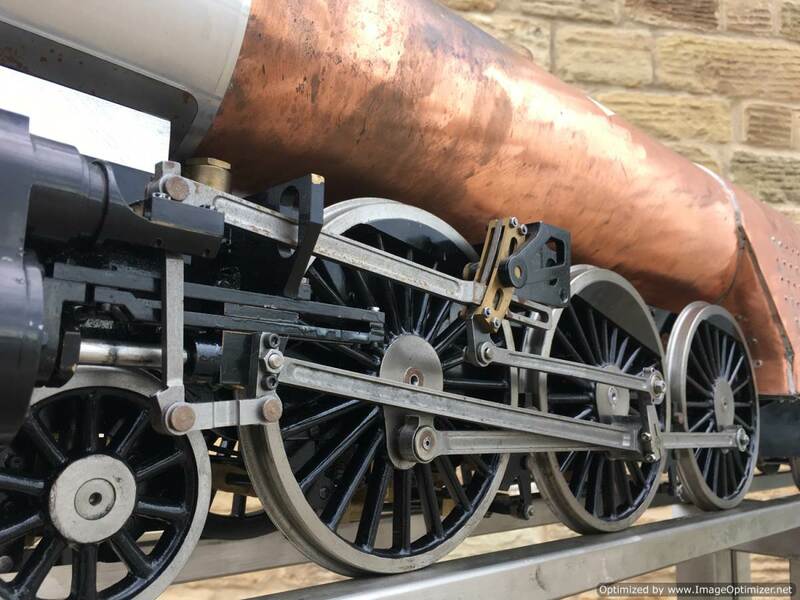 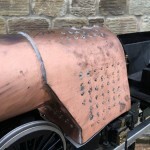 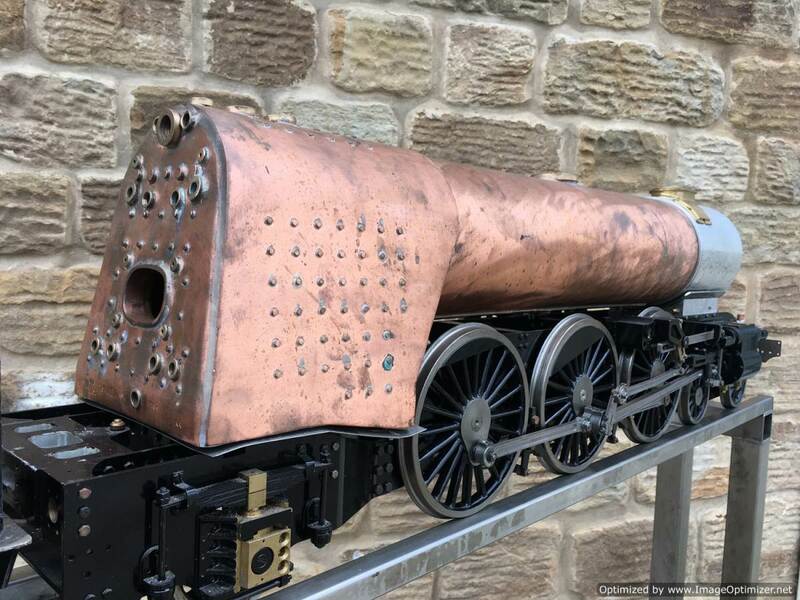 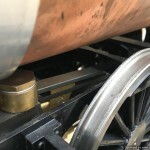 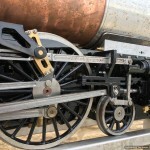 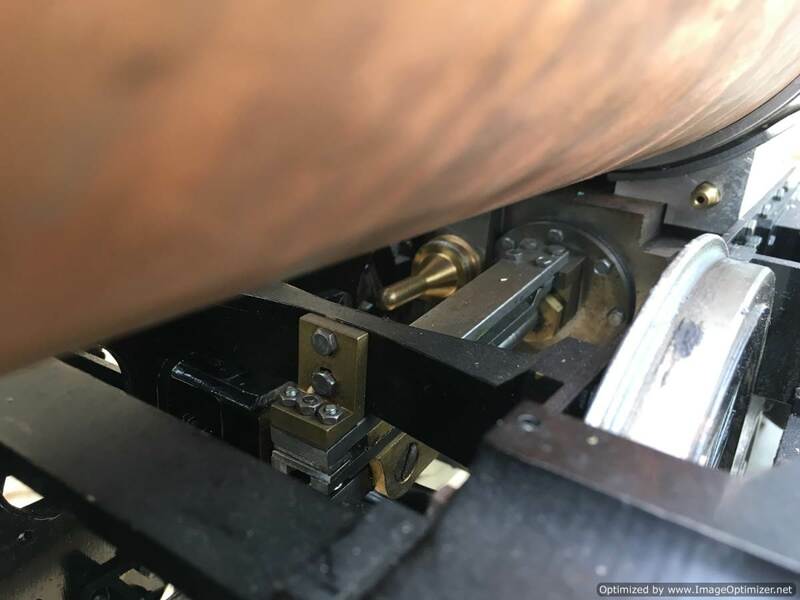 Here we have a part built 5″ gauge LNER A3 ‘Flying Scotsman’,…… (or any of the other lovely names that you care to pick!). 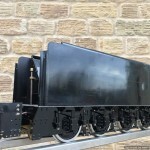 This is a partly assembled Modelworks kit, and everything that is included is assembled and photographed. 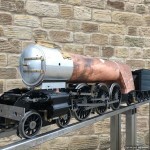 Whether the rest of the kits has been discarded along the way, or indeed whether Modelworks never delivered them at the time is unclear, but essentially what you see is what you get! 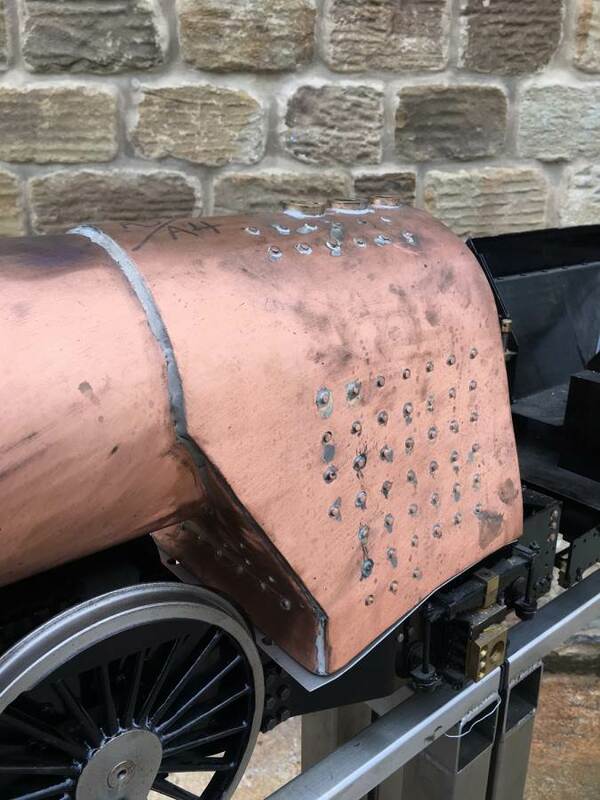 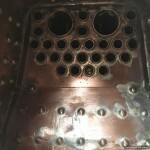 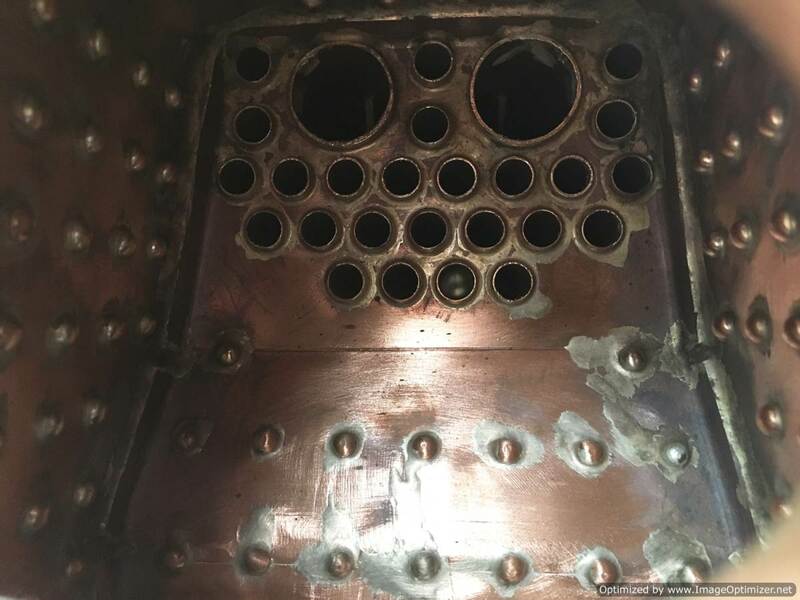 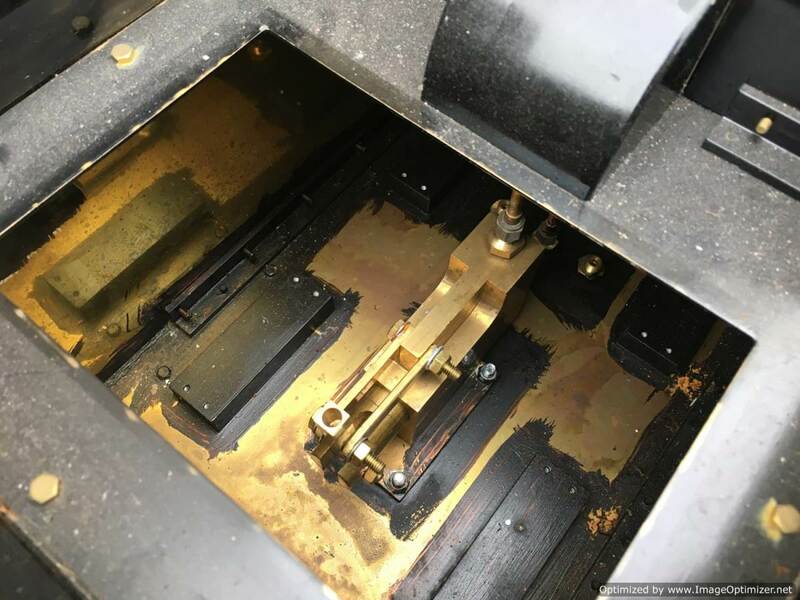 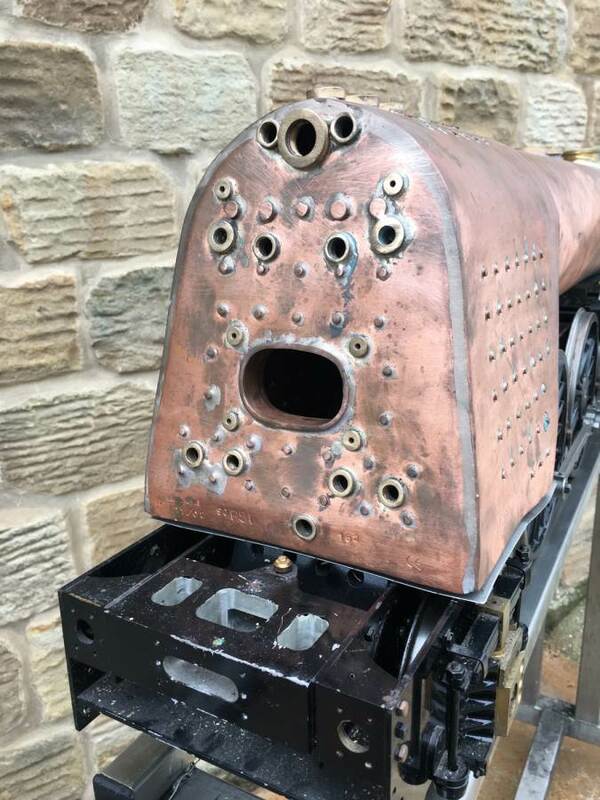 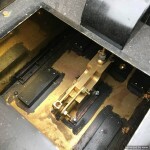 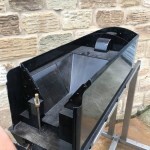 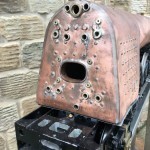 The boiler is brand new, professional and nicely made, and the bottom end certainly has potential. 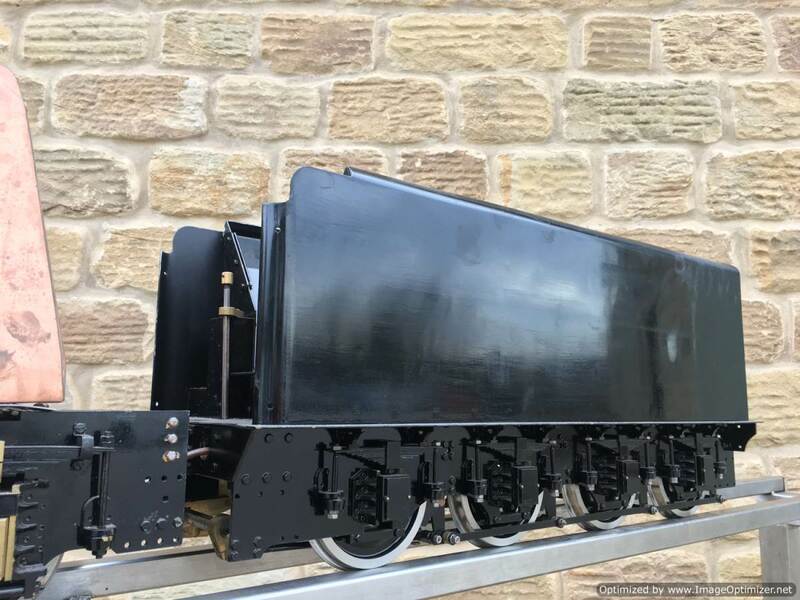 It’s at a good stage for all the big bits to be there, but all the bits that you’d probably want to change were you doing a proper job of a Modelworks kit build aren’t, so you can make it look right and work well. 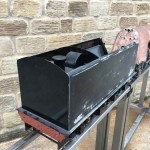 A good project and well on the way to being a runner.